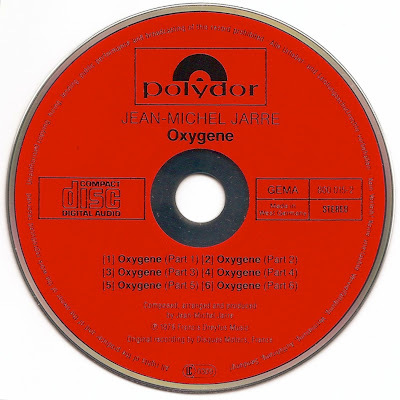 Oxygène (English: "oxygen") is an album of instrumental electronic music composed, produced, and performed by the French composer Jean Michel Jarre. 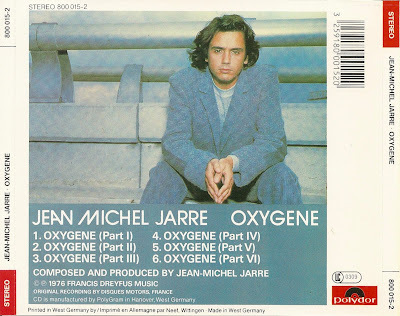 It was first released in France in December 1976, on Disques Dreyfus with license to Polydor. 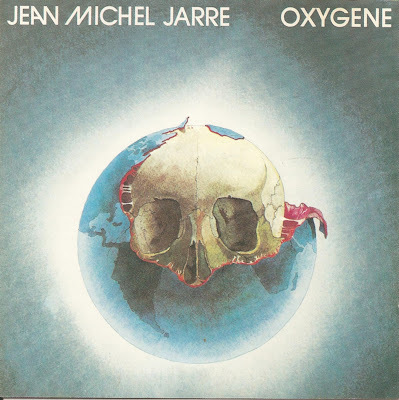 The album's international release was in summer 1977. Jarre recorded the album in his home using a variety of analog synthesizers and other electronic instruments and effects. It became a bestseller and was highly influential in the development of electronic music. 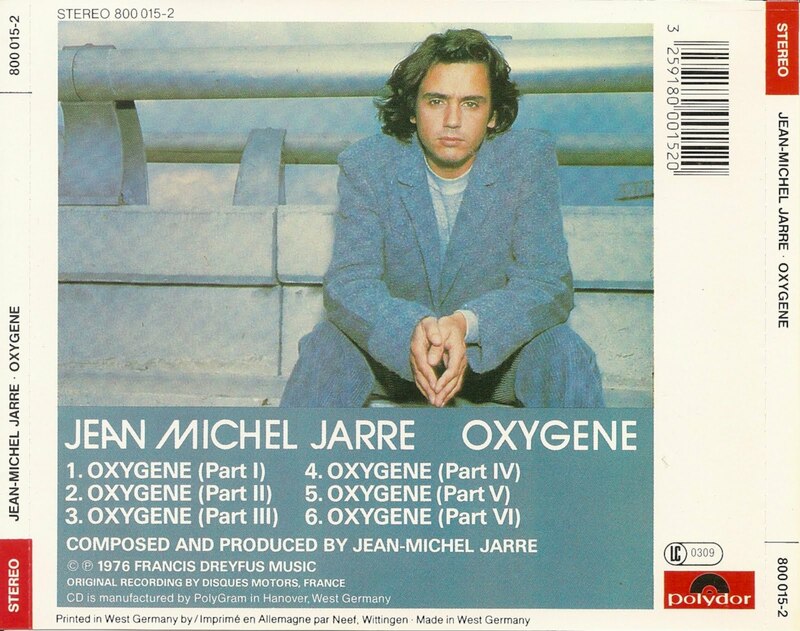 It is Jarre's first mainstream success, and can be seen as his first real artist album. It has been described as the album that "led the synthesizer revolution of the Seventies."